We received big news earlier this month when we learned the Drug Enforcement Administration (U.S.) had notified federal legislators that it may be rescheduling cannabis by summer. This is great news for the fibromyalgia community because rescheduling will finally make it easier for researchers to study the pain-relieving properties of cannabis. 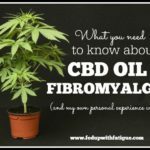 A lot of fibro warriors are already using cannabis to treat pain, but we need good, solid research to back up the anecdotal stories. Currently, cannabis is a schedule I controlled substance, meaning it has no medicinal value and falls into the same category as heroin and LSD. Anyone who ever smoked pot in college knows how absurd that is. The most dangerous thing about cannabis is its ability to make you eat whole bags of chips and candy in one sitting. The DEA’s schedule II category includes drugs with a high potential for abuse, like cocaine, Vicodin, oxycodone (OxyContin) and methamphetamine. Personally, I don’t think cannabis belongs in that category either. Do people abuse it? Sure. But does it cause users to rob banks and steal from their granny in order to feed their habit? No, it doesn’t. Looking at the DEA’s scheduling chart, it seems more common sense to place cannabis under the schedule III or IV categories for drugs with low or moderate potential for abuse or dependence. I hope the DEA makes a sound decision on rescheduling based on available research. Please do not shove it into another category where it doesn’t belong! That will just make research efforts more difficult, hurting chronic pain patients in the long run. Canadian study finds pregabalin (Lyrica), duloxetine (Cymbalta) and gabapentin (Neurontin) have little effect on pain. Ketamine, a well-known anesthetic, may lead to a new category of fibromyalgia drugs. 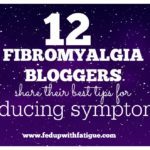 And fibro expert Dr. Ginevra Liptan gives us a good overview of ketamine and how some of her fibromyalgia patients have responded to it. There’s a possible correlation between our body’s leptin level and the severity of our pain, according to emerging research. Nova Southeastern University’s Institute for Neuro-Immune Medicine is recruiting healthy controls and ME/CFS patients from around the world to create the first ever ME/CFS genetic database. 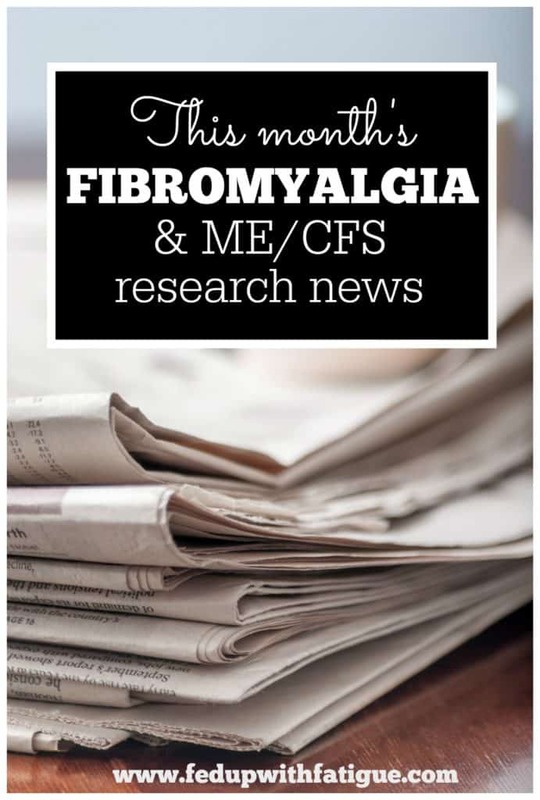 Study looks at similarities and differences between juvenile- and adult-onset fibromyalgia. 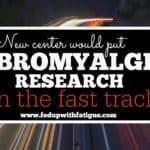 The Bateman Horne Center in Utah is recruiting for several fibromyalgia and ME/CFS studies. Blocking the FKBP51 gene can reduce pain in animals. Could this also work in humans? This article from Popular Science explains why it’s so hard for scientists to study medical marijuana under the current scheduling. Active Isolated Stretching (AIS) helps female drummer overcome fibromyalgia. I’m curious if any of you have tried this? Did it help? There are several AIS videos on YouTube. Pregabalin (Lyrica) improves sleep, according to new study in the Clinical Journal of Pain. Dr. Ginevra Liptan shares some general advice on using medical marijuana for fibromyalgia. Have you ever heard of drug-induced dystonia or drug-induced myoclonus? If you take Cymbalta, then you better read this. Scientists keep fighting for access to raw data from the controversial ME/CFS PACE trial. Queen Mary University of London has denied more than 100 requests for the data so far. What are they hiding? 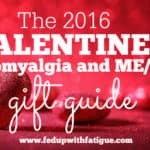 It’s been busy here at FedUpwithFatigue.com the past couple of weeks. Below are a few posts I thought you might be interested in. 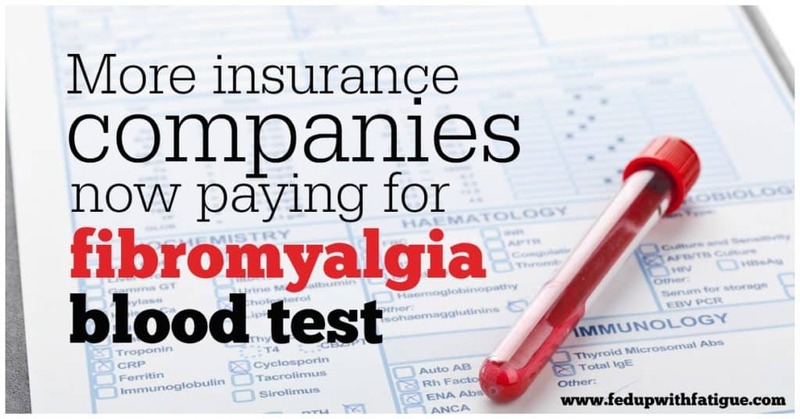 “More insurance companies now paying for FM/a fibromyalgia test” – Yes, there is a test to diagnose fibromyalgia. Not many doctors use it, and it’s not approved by the American College of Rheumatology, but some insurance companies are now paying for it. “Review: The Fay Farm Healing CBD Hemp Lotion and Warming CBD Muscle Rub” – I’ve been using sublingual hemp CBD oil off and on for several months to relieve fibromyalgia pain. Fay Farm’s lotion and muscle rub are nice additions to that. 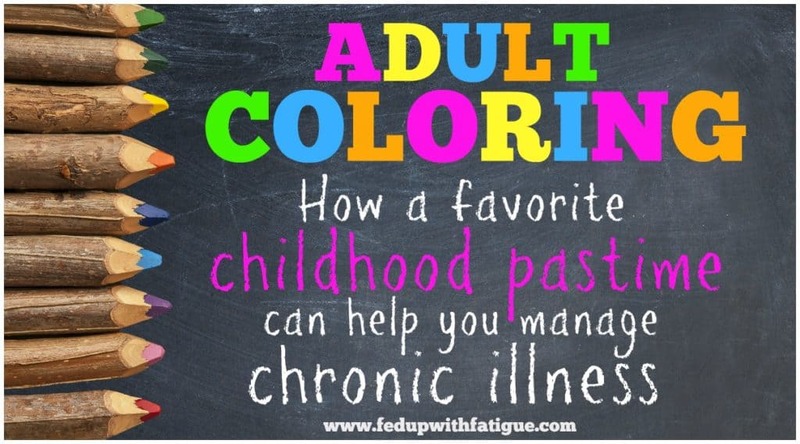 “Adult coloring: How a favorite childhood pastime can help you manage chronic illness” – Coloring isn’t just fun. It also distracts from pain and other troubling symptoms. Grateful for this site . Glad you’ve found the info here useful! I wish insurance did cover complementary therapies. 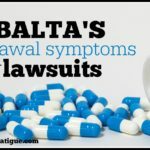 Just to disagree with the studies that found Cybalta is not for pain. I had terrible pain in my feet & was put on Cymbalta it has helped me so much. At least now I can sleep at night without tossing & turning all night. My feet don’t burn any more. It was a miracle drug for me. That’s great news, Patricia! I’m glad you’ve been able to find some relief. I haven’t looked at the actual study cited in the article yet, but I know Cymbalta is the most effective of the three drugs approved for fibromyalgia in the U.S. It does definitely help some of us.